Every day we'll have a new poem posted for National Poetry Month. 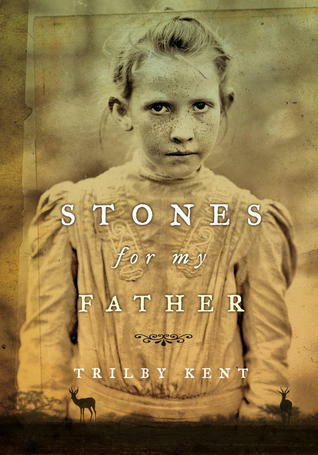 On Tuesday, Kristen will be reviewing Stones for my Father by Trilby Kent. 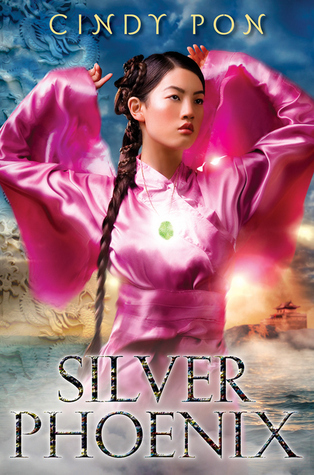 On Wednesday, Kristen will be reviewing Silver Phoenix by Cindy Pon. 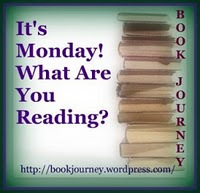 On Thursday, we will have Link a Contest Thursday and some Middle Grade Shorts. On Friday, Kristen will be reviewing Devil's Kiss by Sarwat Chadda. Also Kristen will be hosting This or That List with Brent Hartinger. On Saturday, we will be having our April report. I can't believe April is almost over! Kristen - looks like you had a great reading week last week, and love the idea of a new poem every day. I'm in awe of your organization skills. Also, how much you read.